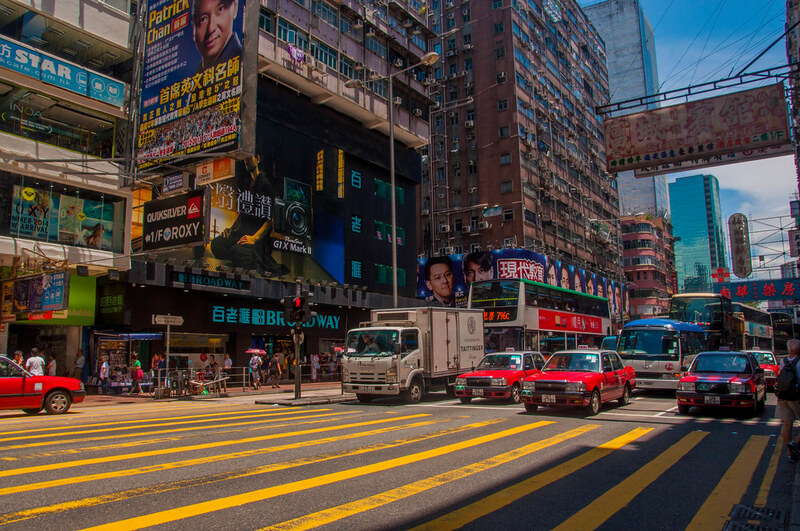 Just recently Hong Kong has been listed as the world’s most expensive city. 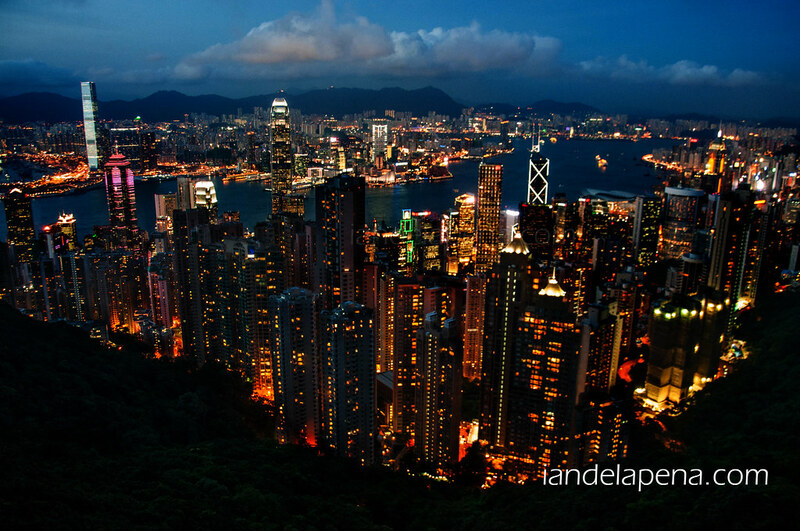 Despite this label for Asia’s World City, Hong Kong still proves to be one of the favorite destinations for Filipinos. 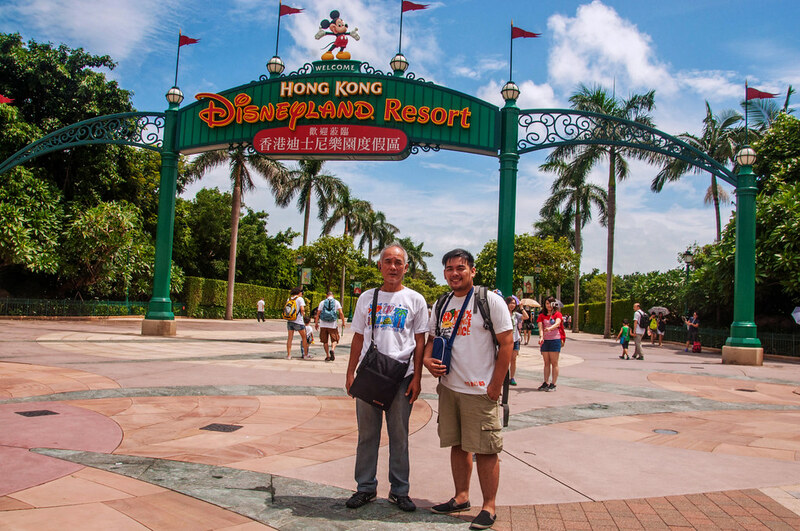 Aside from its visa free entry policy for Filipinos Hong Kong is just 2 Hours from the Philippines capital city of Manila. 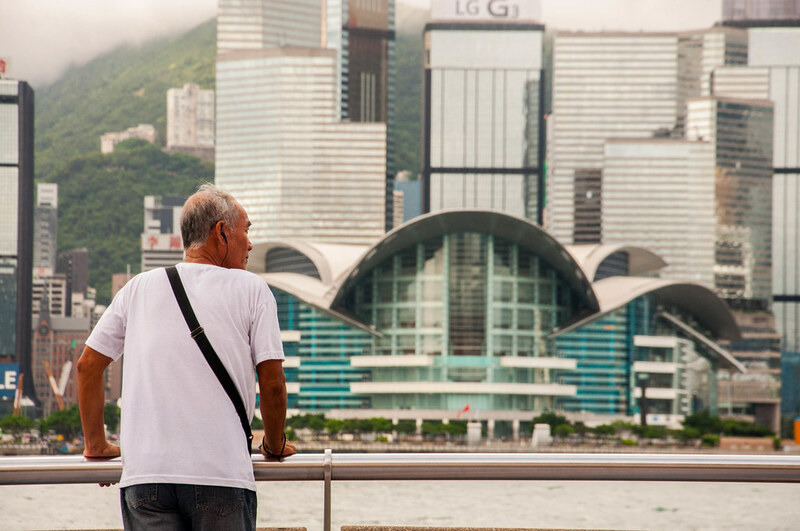 Walk across a concrete board walk above the waters of Victoria Harbor and see Hong Kong’s tributes to its past and present brightest stars. The promenade was built in the 1980’s, by 2004 the same promenade around the New World Centre was developed into what we now know as the Avenue of Stars. 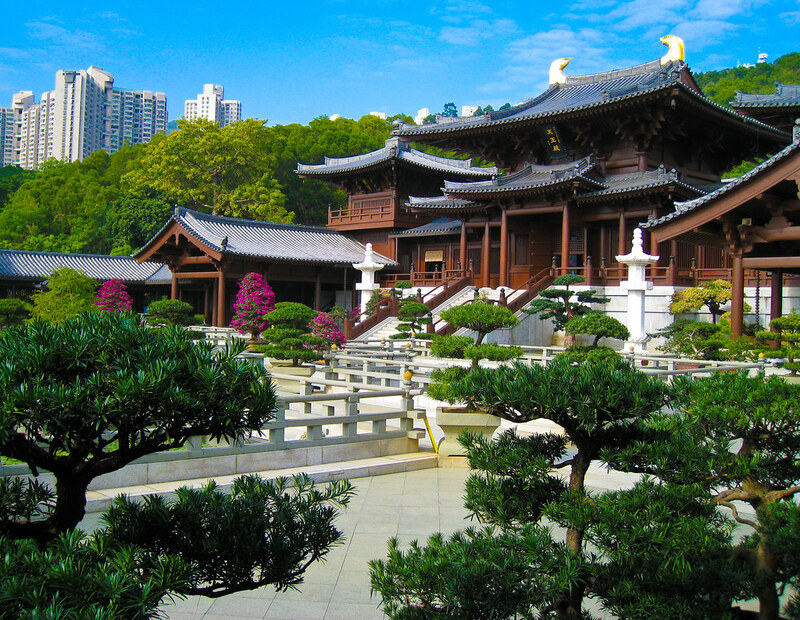 Just right across the Chi Lin Nunnery is the Nan Lian Garden. A well kept public park one can find himself relaxing in this lush garden filled with amazing flora and sculpture. The garden was built in Tang Dynasty style hence the ancient feel of the entire place. walk through this expansive market place that comes alive specially at night. The Lady’s Market got its name from the women merchandise that are mostly sold ranging from cosmetics accessories and trinkets. 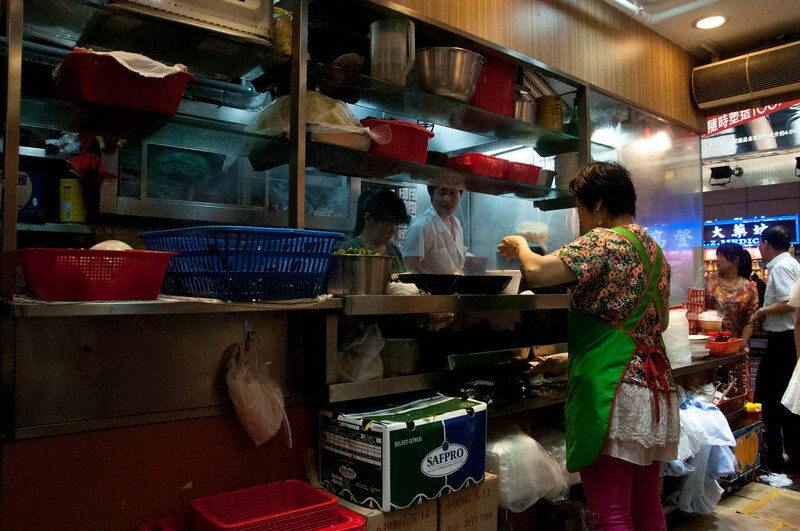 There are also good food finds around that market where you can experience authentic Hong Kong style cuisines. Every noon time this huge gun is fired facing the Causeway Bay. The gun is actually privately owned by the multinational giant Jardine Matheson hence, a Jardine employee has the honor. This ritual traces its origin way back in the 1860’s ironically as a penalty. During those times everytime Jardine’s tai-pan arrives the company would fire the gun as a salute. 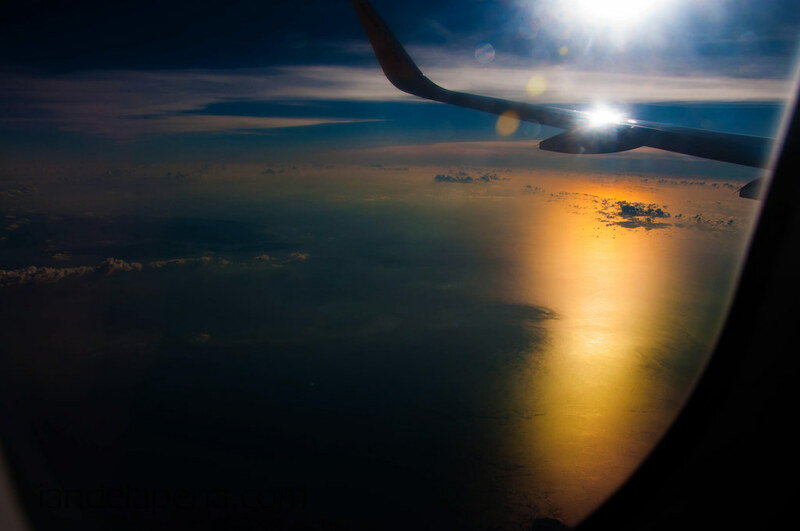 However, a new comer British naval officer got annoyed of it and penalized the Jardine Matheson company by ordering it of firing the gun for all eternity! Jardine however up to this day has kept its side of the deal. 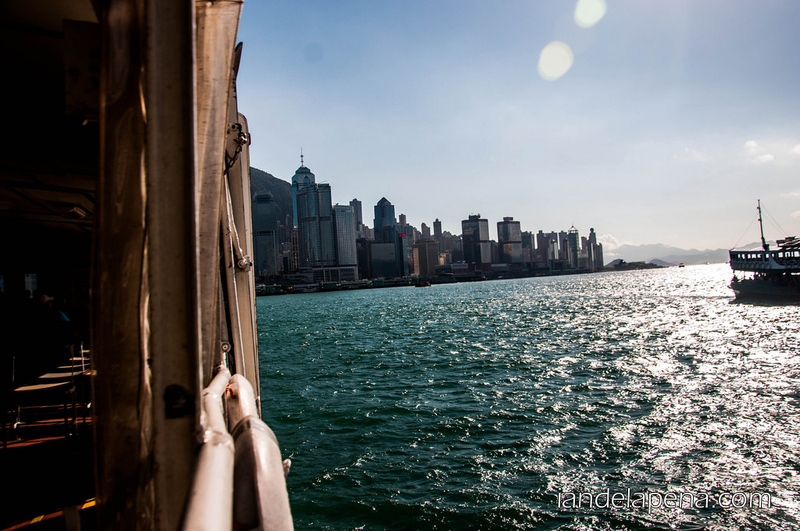 One of the best views of Hong Kong is actually offered for free. 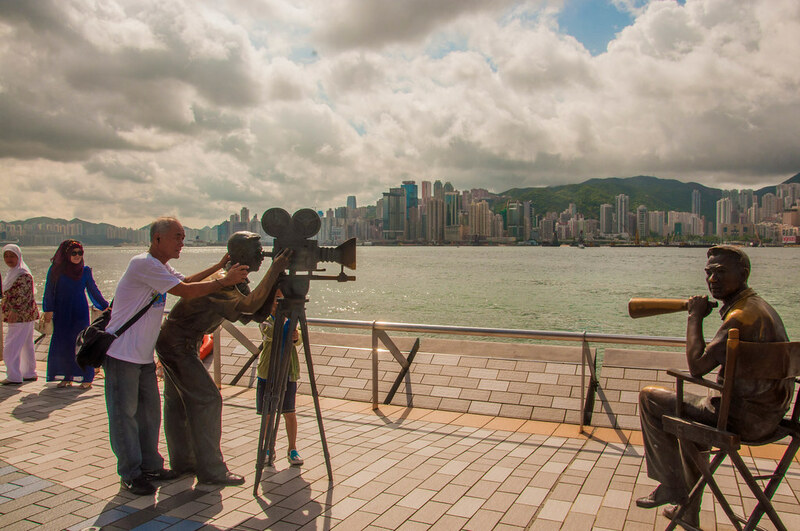 Find your selves at the Central Plaza sky deck where you can get an unobstructed view of Hong Kong for free. Best part of it is that not a lot of people know about this ! Declared as the world’s longest escalator, The Central Mid Level escalator connects the lower part of Central to the upper part through the steep hill side via a series of 20 escalator and inclined walkalator. Total travel time from the lower part to the top of the escalators is about 20 minutes. 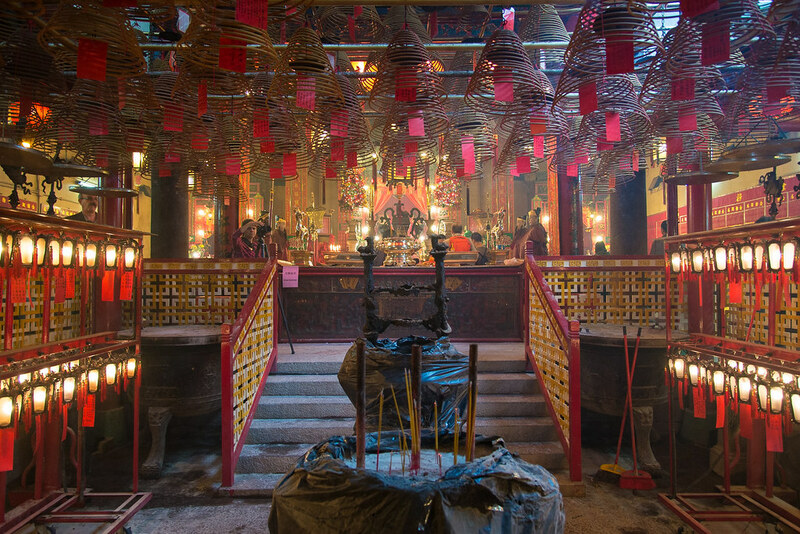 The Man Mo Temple is a tribute to the God of Literature and God of War. It is said that many have flocked to this temple since the 1800’s to pray for their studies. People offer coiled up incense and hang them up in front of the altar for their prayers. 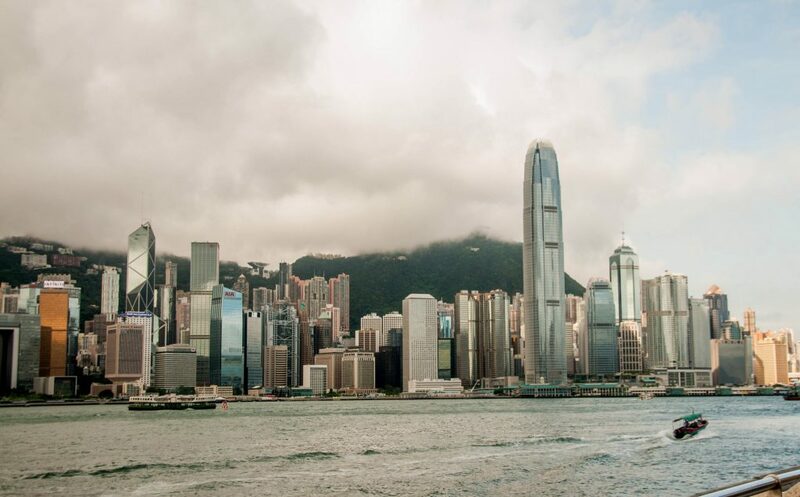 The museum offers some free galleries showcasing 400 million years of history that includes artifacts, ethnography and other natural histories about Hong Kong and South China. 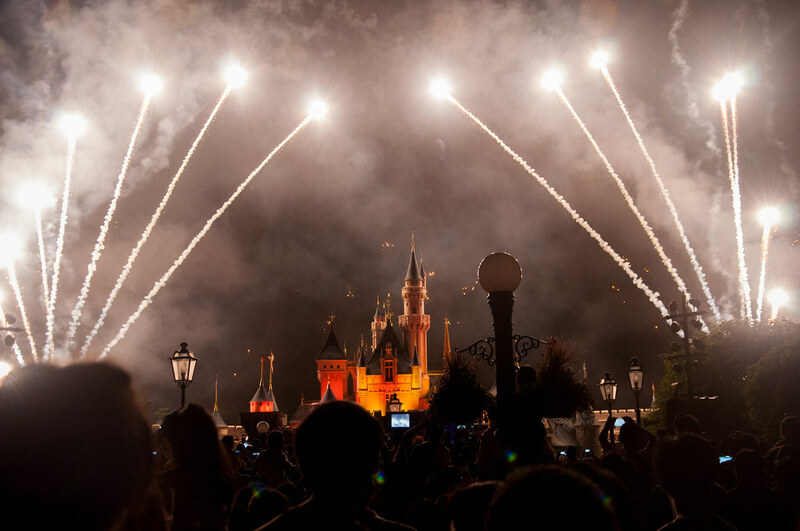 Back at the Avenue of Stars, a free nightly show comes to life as soon as the clock strikes 7. 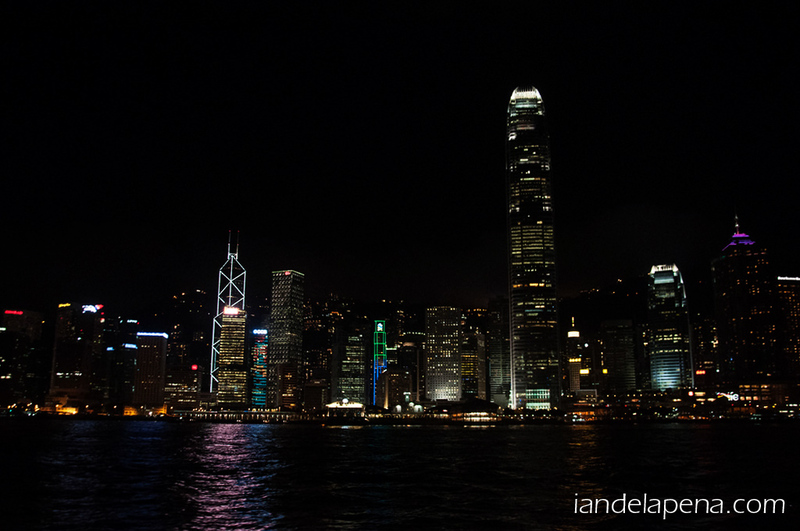 The entire Hong Kong island becomes a big stage as its famous skyline dances with lights to the beat of a common music. 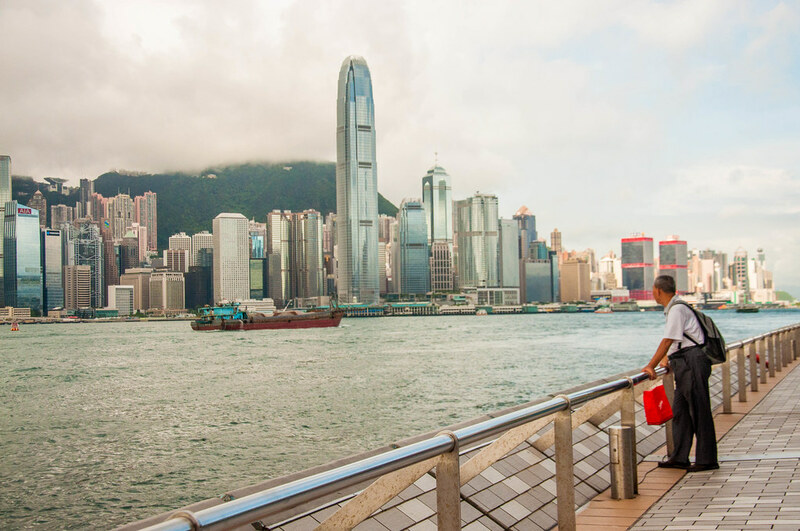 If you need more information about Hong Kong you can check out this Free Travel Guide and Itinerary to help you plan your trip. I could be the worst blogger there is. 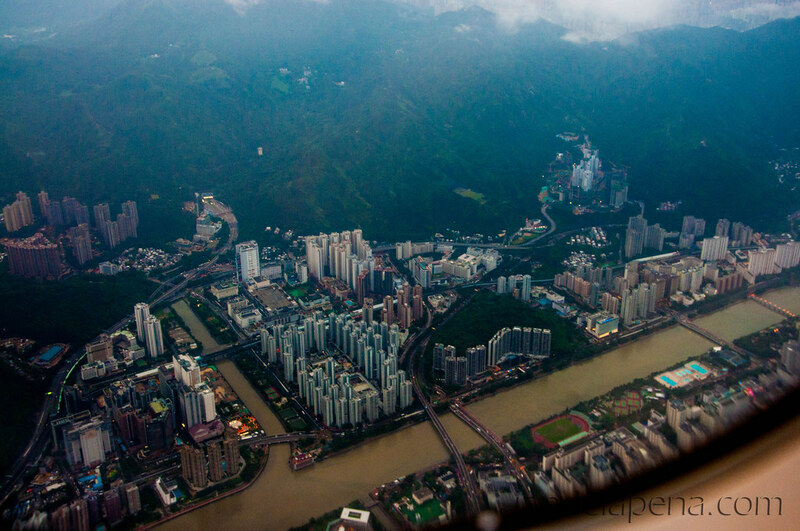 A few years back, I had the chance to travel with my dad to Hong Kong, and I don’t have the right words to describe that trip. 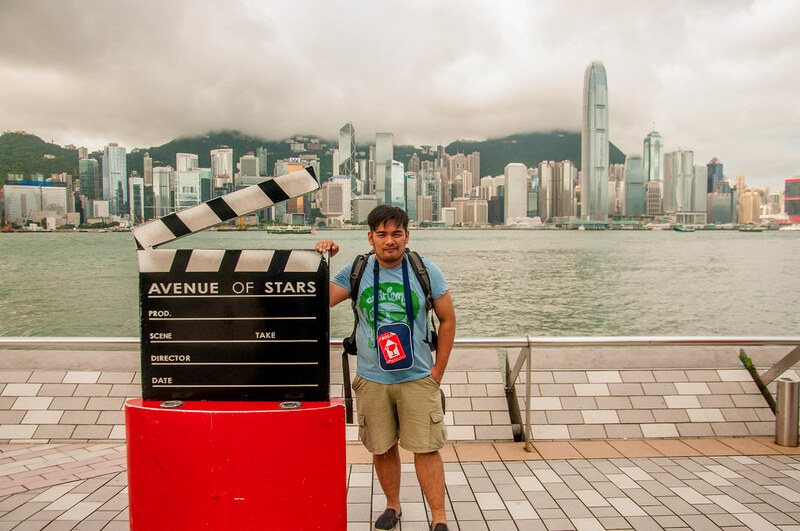 So here I am telling you that very story of our trip to Hong Kong In Photographs. 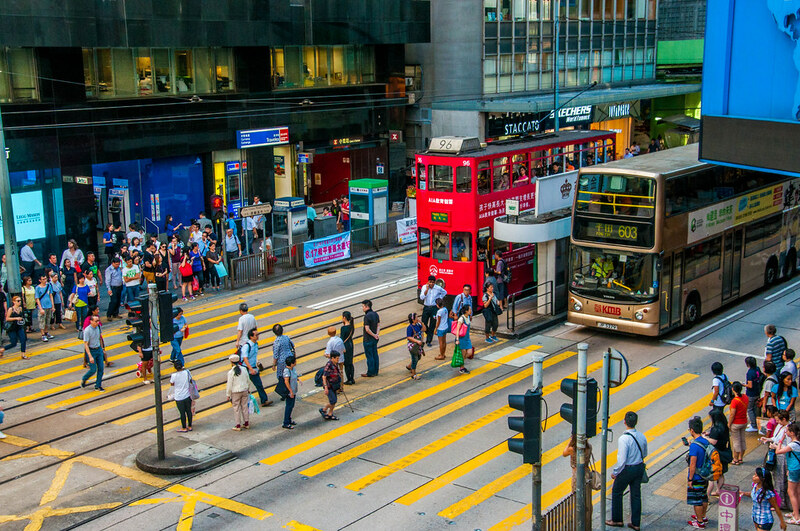 Hong Kong is a melting pot of cultures where the east collides with the west. 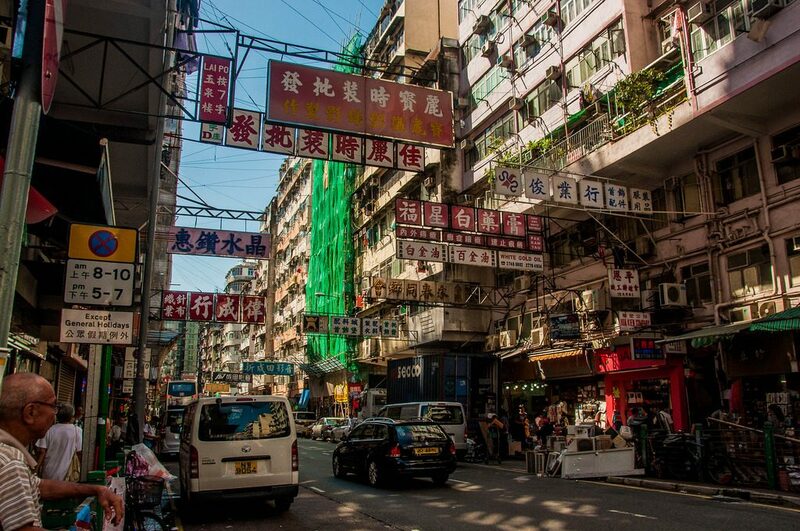 Its busy street is filled with so much commerce and culture at the same time. 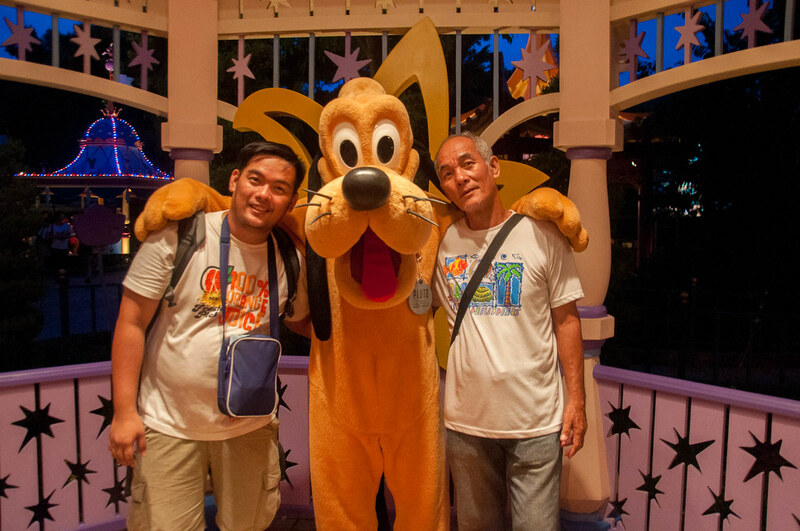 I didn’t really choose Hong Kong to be my dad’s first trip but it was what was convenient. Okay the tickets were on sale so it was a no brainer to decide that I should book it. 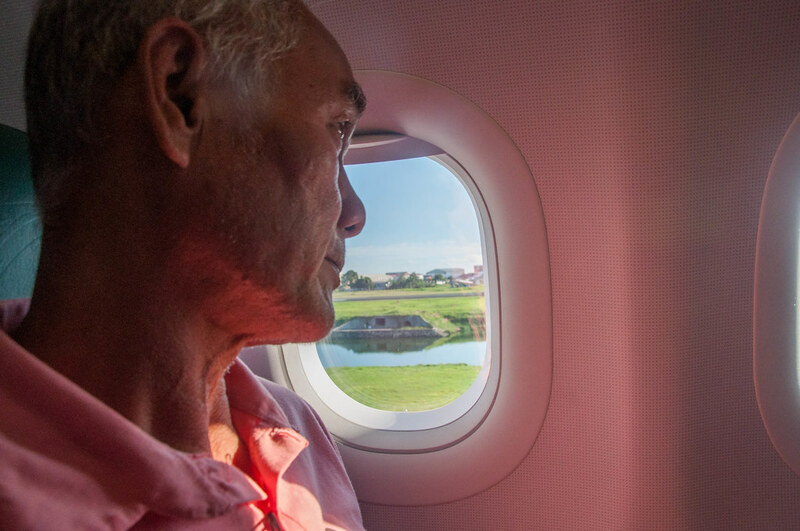 On board our Cebu Pacific flight to Hong Kong, Dad’s first time abroad! We arrived well into the afternoon without a proper lunch. We walked around the vicinity of our hotel and ate at the first restaurant we found. It was a bit pricey and not that delicious but we were hungry! Disneyland Day! Sorry the kid in me can’t just let this pass. 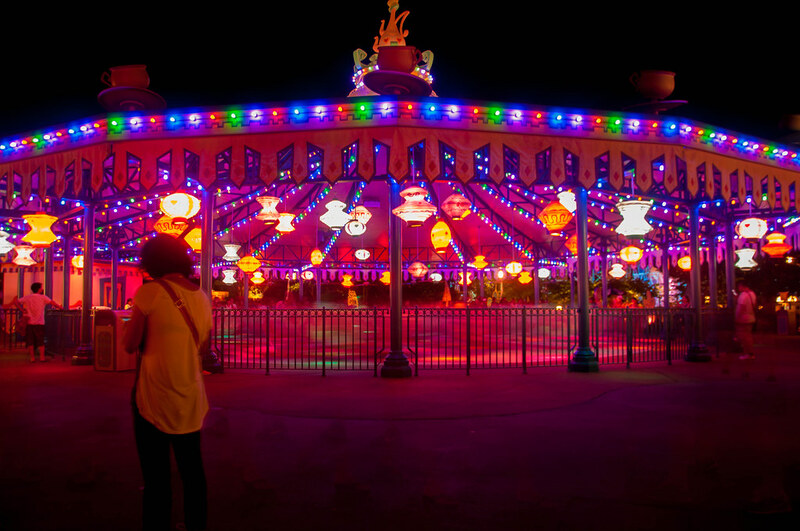 It has been almost a decade since I last experience Disneyland in Anaheim at this point. Disney’s magic never fails me.